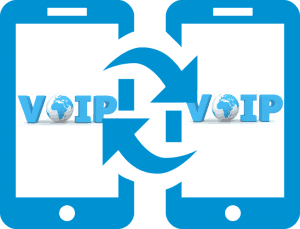 Despite the fact that traditional landlines and mobile carriers are still considered to be the backbone of telephony, many people are beginning to realize the advantages that switching to VoIP can provide. 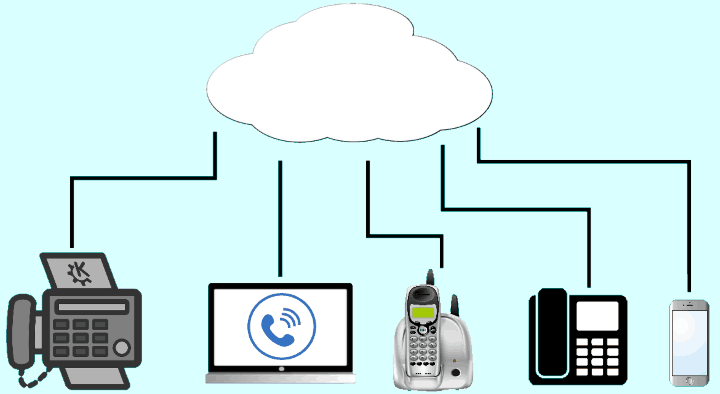 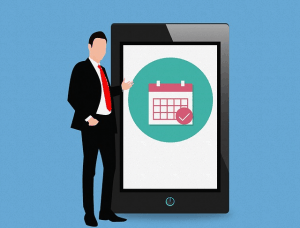 Not only do cloud phone services have cheaper maintenance costs – even when compared to mobile data service providers – but they also come with many enterprise-grade features, simple and straightforward system management, and the option to connect to your system from anywhere in the world. 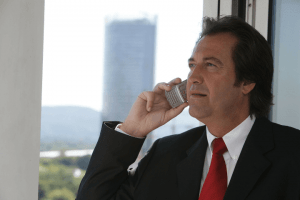 Running a business is a complex enough task, but many successful companies need to be able to properly interact with both potential and existing clients. 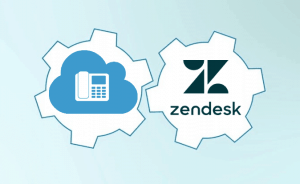 With modern CRMs like Zendesk on board this requirement can easily be realized as these solutions come with a unified, cloud-based platform that is also capable of providing support based on what the customer truly needs. 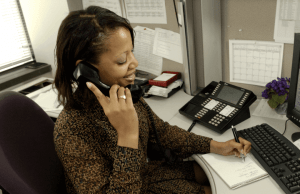 Back in the old days, staying in touch with a business was limited to personal visits, communication through mail, or giving the company a phone call. 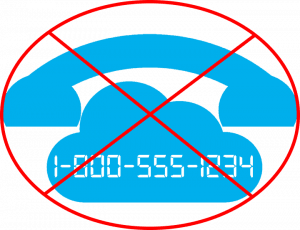 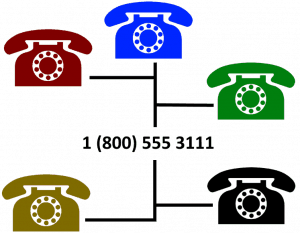 These options exist to this day but, thankfully, there are many other ways that customers can contact businesses. 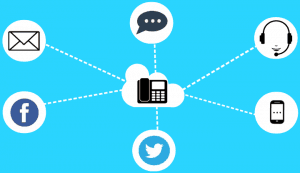 But what appears to clients as a helpfully wide variety of contact options is actually a major headache for many businesses, as communication channels maintained for customer interactions require their own platforms.